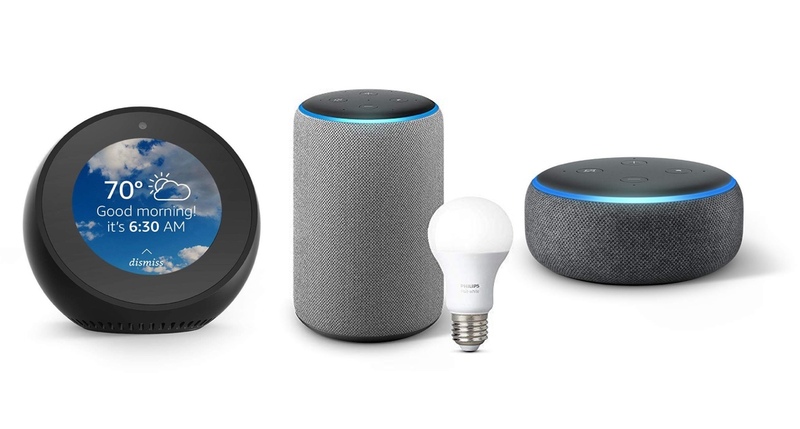 Though we’ve covered all Amazon hardware in a separate listing, but here we are with the complete set of deals on Echo devices, packing Amazon Alexa. Whether you find a good deal or not, there’s no way Amazon will end up disappointing anyone with its own hardware sale. There’s always a good discount for everyone and this Black Friday is no different in any case. If you’re reading this, you’re obviously interested in Amazon’s Echo hardware which includes the all-mighty Echo Dot, Echo Plus, Echo Show, the regular Echo speaker and more. Regardless of what it is, Black Friday 2018 means that things are going to be ultra cheap for everyone and deals start from just $19.99, so let’s go! These deals aren’t going to last that long so make sure you are vigilant to pick what you want from the list. Also, happy Thanksgiving to everyone out there.